Tavalon is a prestigious brand from New York City with a range of exclusive and delicious teas. Managing Director Matt wanted to capture the experience of enjoying a cup of tea and have the Creatively Squared community create images around their morning routines. 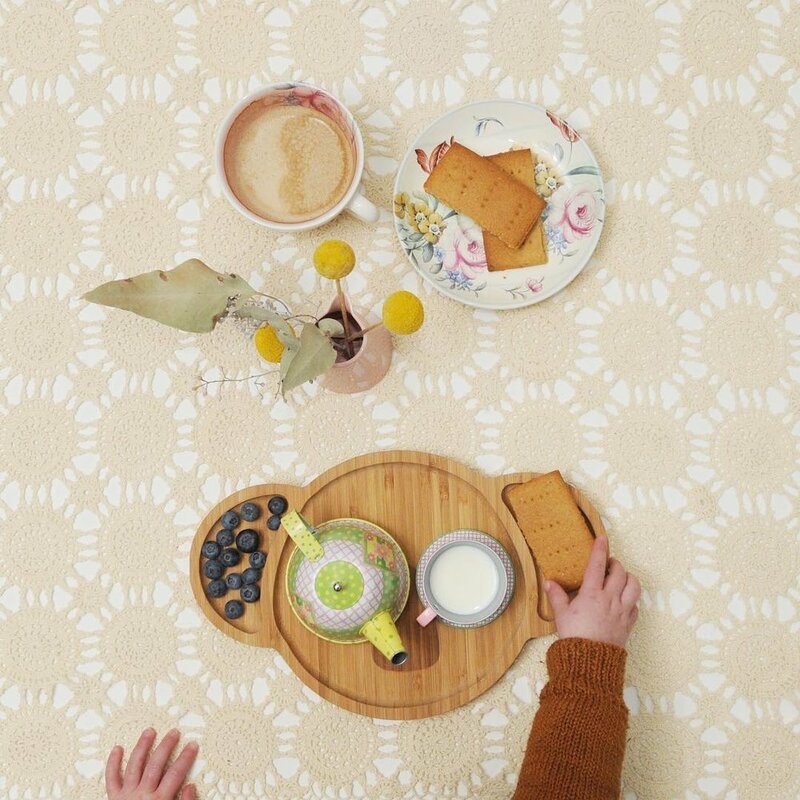 over 200 entries came in from all around the world creating a visual feast of morning and tea inspired images. One of the entries submitted with @tavalonaus tagged in the caption even got 6,400k likes which on it's own was incredible exposure for the Tavalon brand! Even though the 'mornings' theme was open to a variety of creative interpretations it was clear that all around the world people seem to have one thing in common - enjoying a cup of tea. Through their creative challenge Tavalon were able to connect with a world wide audience of tea drinkers and interact with them during the entire week of promotion. The mornings theme generated a large number of creative assets that Tavalon were able to access and re-share on their own Instagram account. With so many different entries from around the world there was a bounty of creative ideas and inspiration to be found within the 200+ photos submitted to the #cs_mornings hashtag. 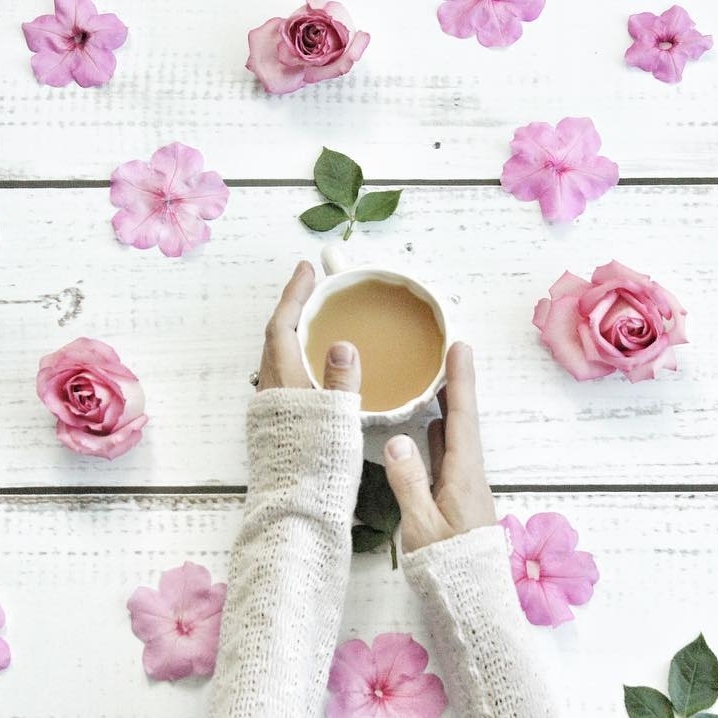 With no two images alike - this photo challenge allowed the community to creatively express the experience of their morning routines in a variety of unique ways. These creative interpretations were high on context and truly captured how their morning cup of tea felt and how they enjoyed it. Interested in sponsoring a challenge?